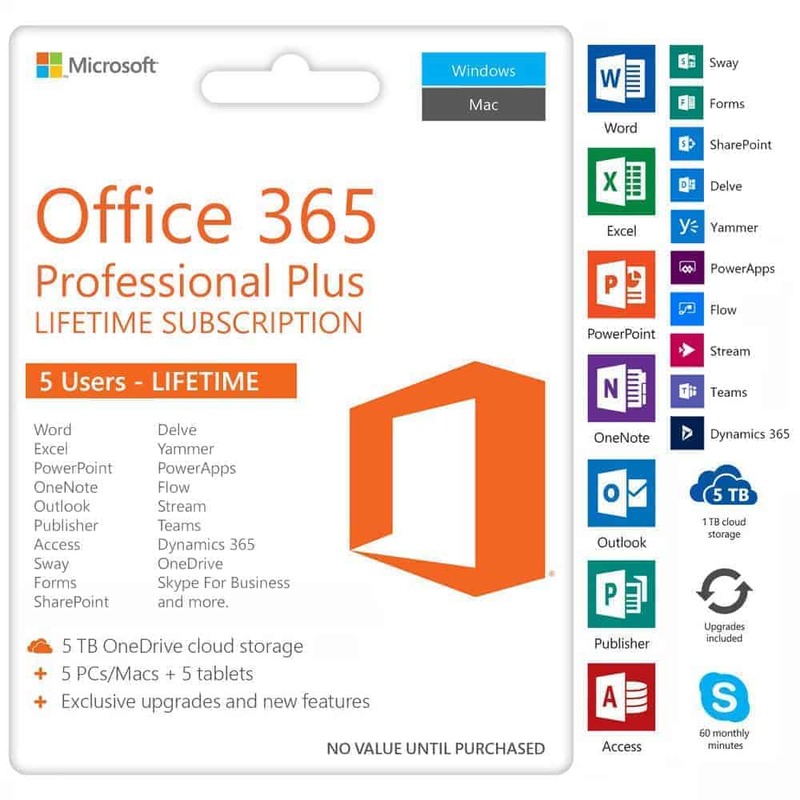 This is a 100% genuine product key for lifetime activation of Microsoft Project Professional 2019. 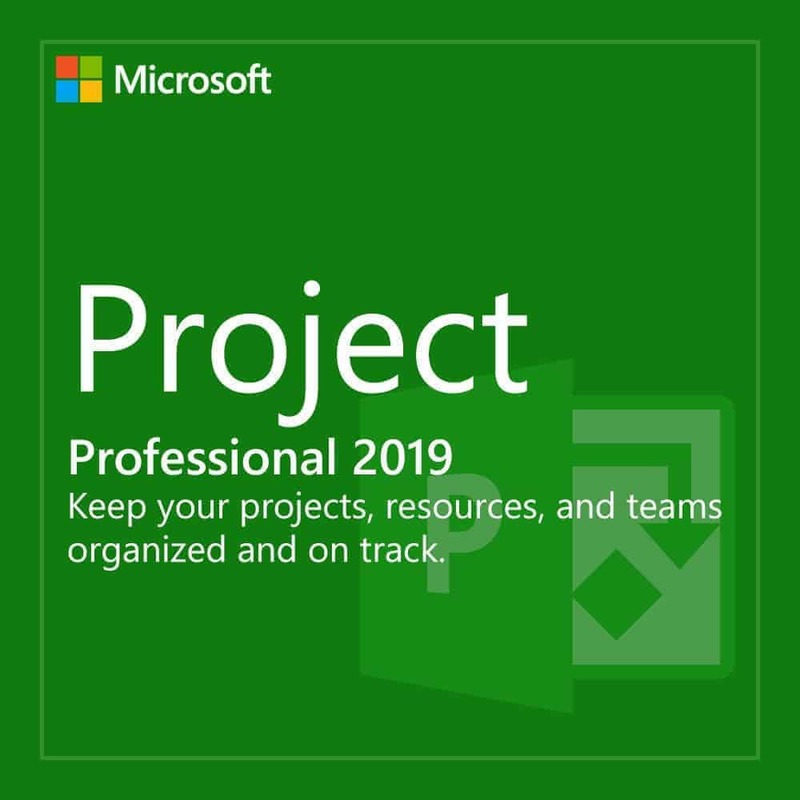 Use the new Project 2019 to organize and keep track of your projects. 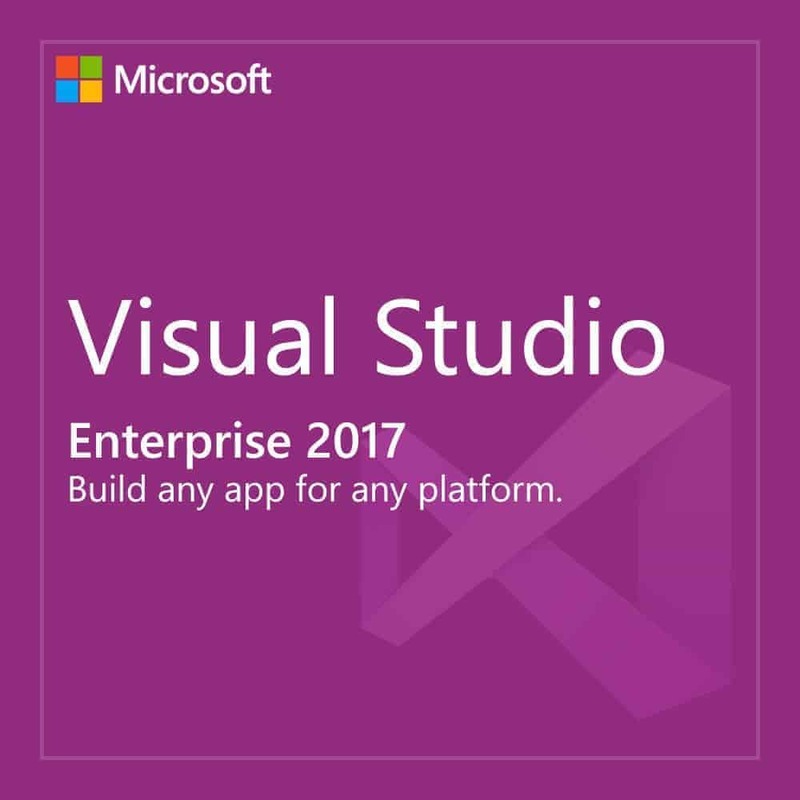 Profit from flexible features, which make it easy to get started and to work efficiently and productively. Create sound reports about project progress and forward project details efficiently to your team and anyone else involved in the project. 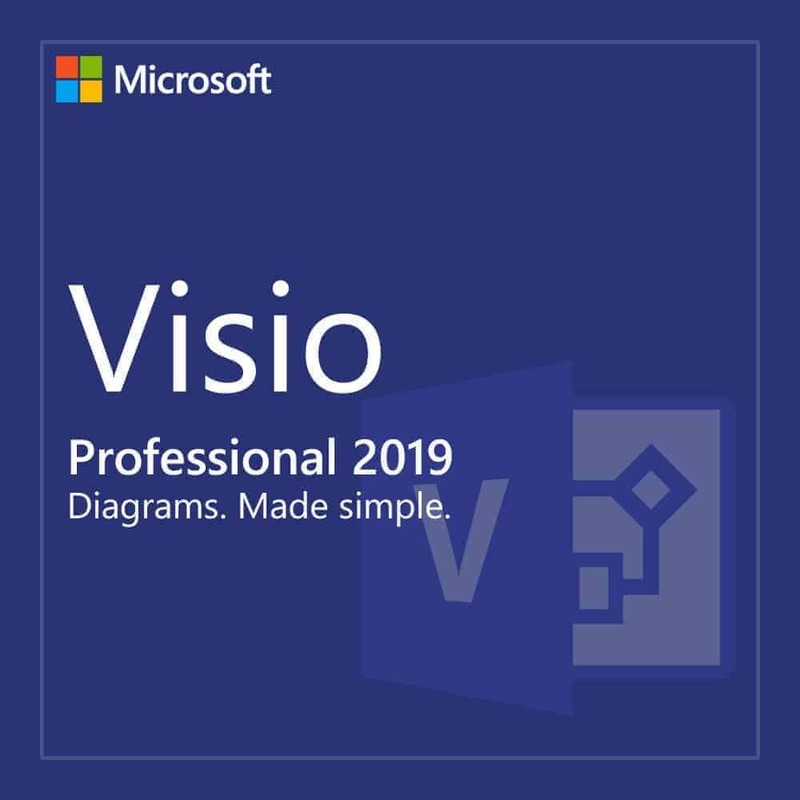 Project 2019 has all the features you already know for easy project management plus several improvements and new features. 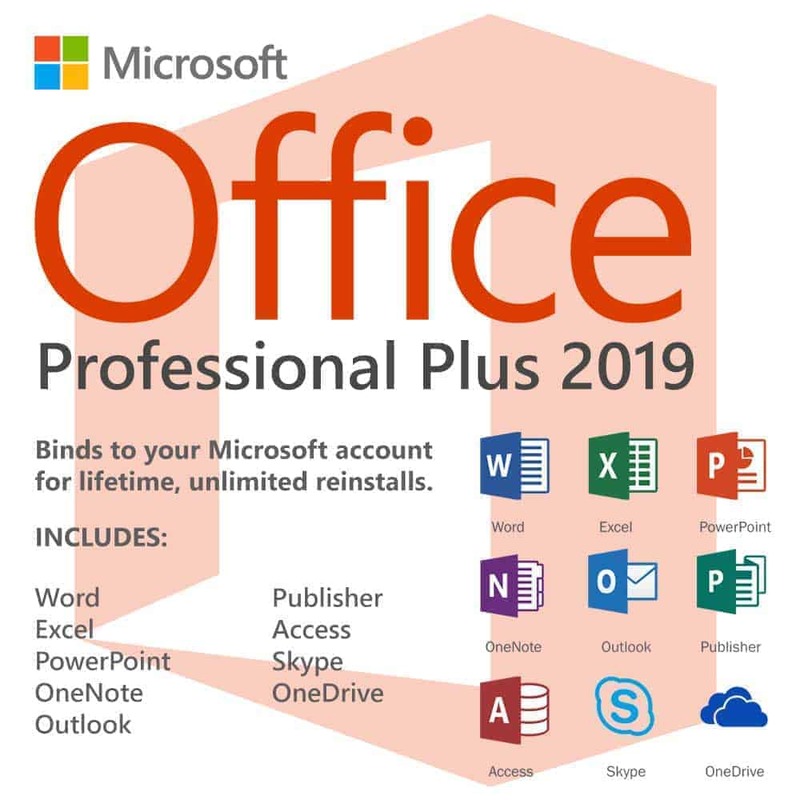 Project 2019 significantly improves Resource Management and Resource Capacity Planning. Supporting these key capabilities are enhancements such as new Resource Engagements, a brand new experience for resource managers, and Capacity heat maps. 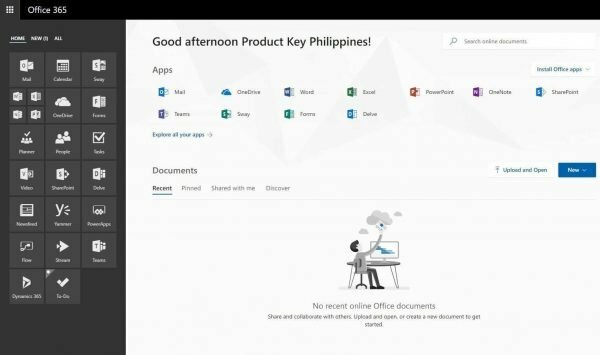 Microsoft Project Professional 2019 costs 49,999 PHP. It’s available here for just 1,880 PHP. You save 96%! 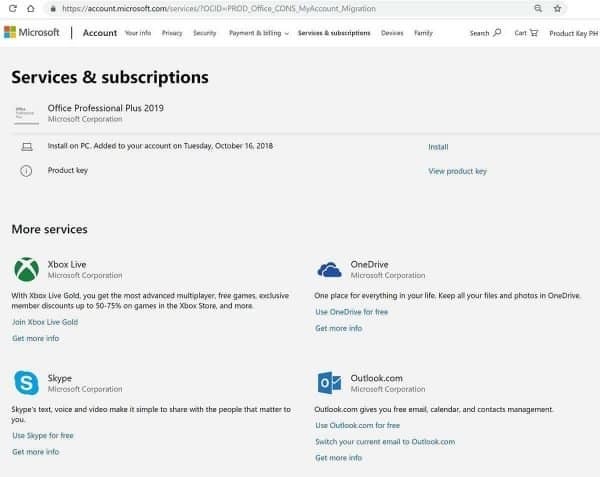 Microsoft Project requires logging in at https://setup.office.com/ and typing in the product key to download the latest version hence, USB installer is not applicable. 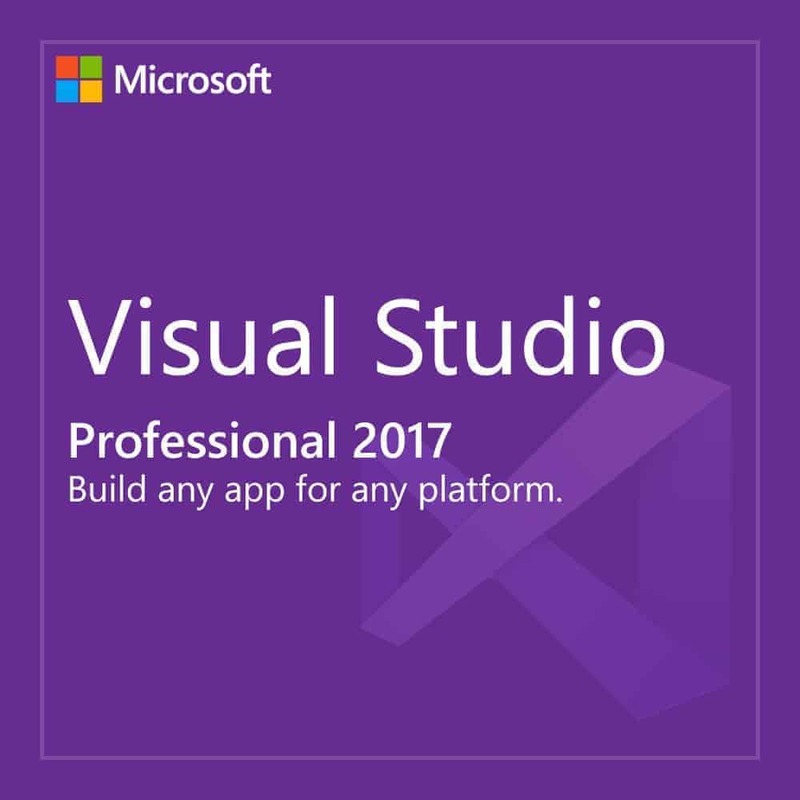 so many pre made templates to use, most important is it has backwards compatibility with project server 2013 which is great, as I can access the older projects using the new interface.